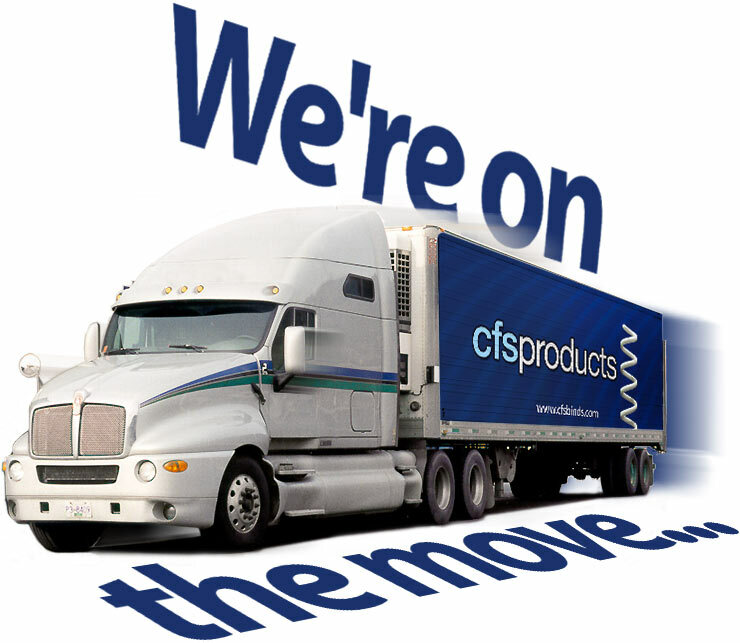 – CFS Is On The Move! CFS Is On The Move! That’s right, after 10 years in the same building, we’re moving our west coast headquarters to a new office location. So we’re packing up the big trucks for the long journey… across beautiful, southern Santa Maria, CA. Okay, so it’s just 2 blocks away, and we won’t need any 18-wheelers, but there is still a ton of stuff to transport. It seems that we’ve been adding more and more products every month; so moving to a location with more warehouse space is a natural step for us. Maybe after all the madness of putting things in their places settles, we’ll perhaps post some pictures of our new digs. Got any office moving tips worth sharing? Let us know in the comments below.